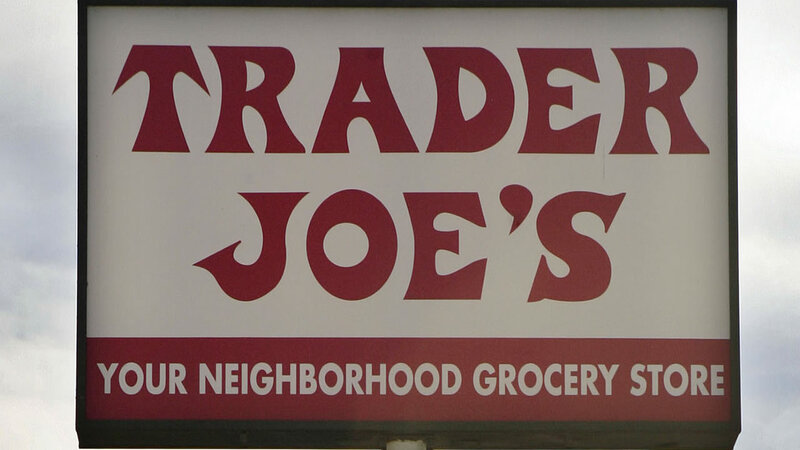 MONROVIA, Calif. (WLS) -- Trader Joe's is recalling raw walnuts from their stores nationwide because they have possibly been contaminated with salmonella. Salmonella can cause serious and sometimes fatal infections in young children, the elderly and others with weakened immune systems. The recalled products include 16 oz. packages of Trader Joe's Nuts Raw California Walnut Pieces, Trader Joe's Nuts Raw California Walnut Halves & Pieces, Trader Joe's Nuts Raw California Walnut Baking Pieces, Trader Joe's Nuts Raw California Premium Walnut Halves and 12 oz. packages of Trader Joe's Organic Raw Walnut Halves & Pieces. No illnesses related to the walnuts have been reported. Trader Joe's says it is recalling the products out of an abundance of caution. For more information on the recall, including "Best By" dates and lot numbers, click here.